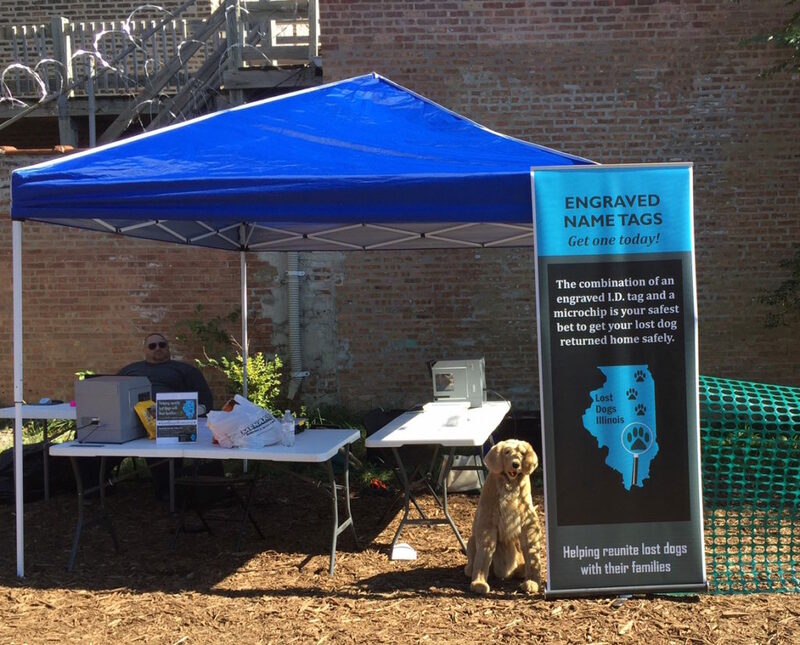 Another busy Saturday in Englewood for Lost Dogs Illinois, Chicago Wolves, Realtors to the Rescue, Barriers Against Repeated Cruelty, Pals with Pawz and others. 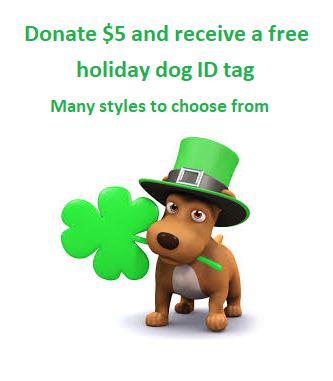 Over 380 dogs and cats received free vaccinations, food, toys, free microchips, free collars, harnesses, leashes and a personal engraved ID tag. 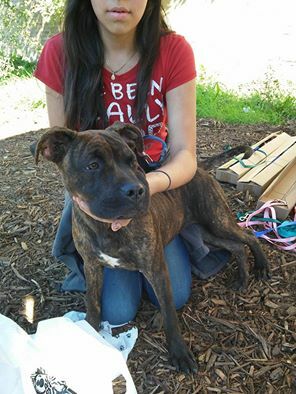 This summer 1,616 dogs and cats in Aldermen Raymond Lopez’s 15th ward received these much needed free services. 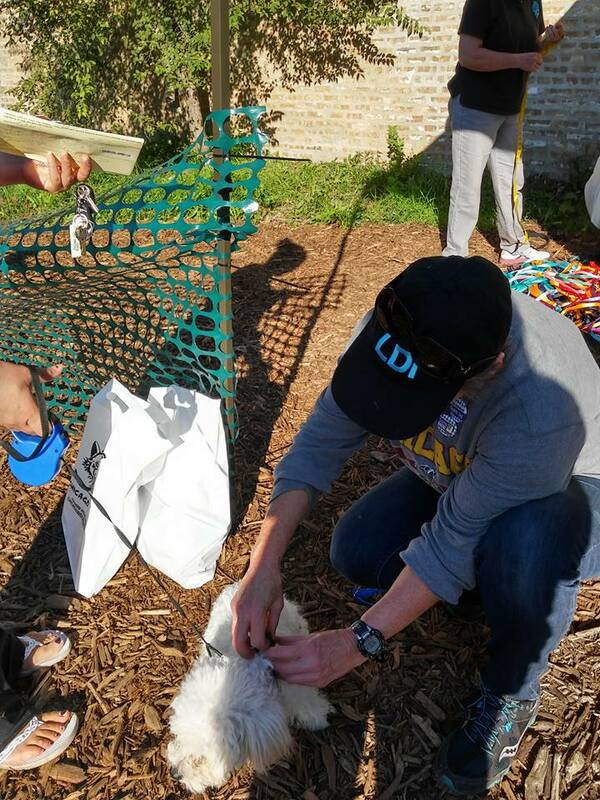 Lost Dogs Illinois, Chicago Wolves and Realtors of Rescue joined forces this summer to help those who live in underserved areas. 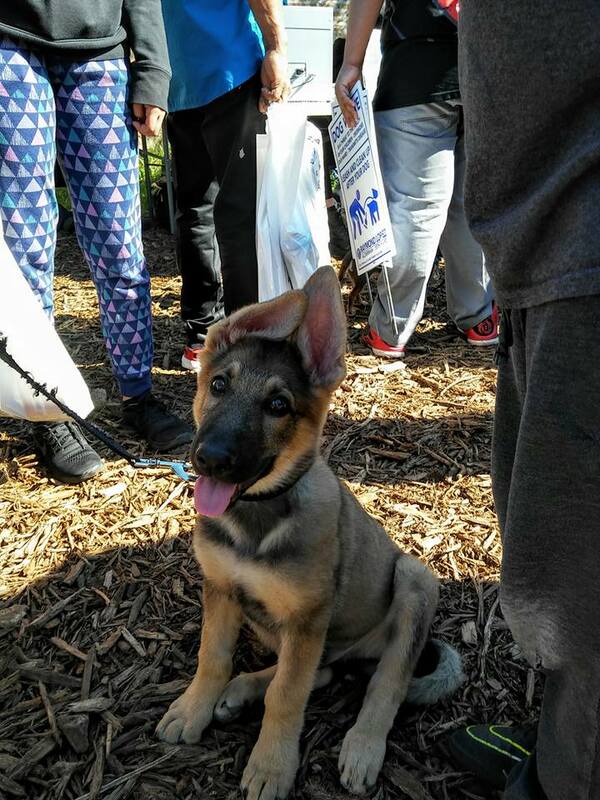 We believe in preserving the human/animal bond and with these Free Health Clinics it has given families and their four legged members hope. Chip, LDI’s mascot. waiting for the event to start. 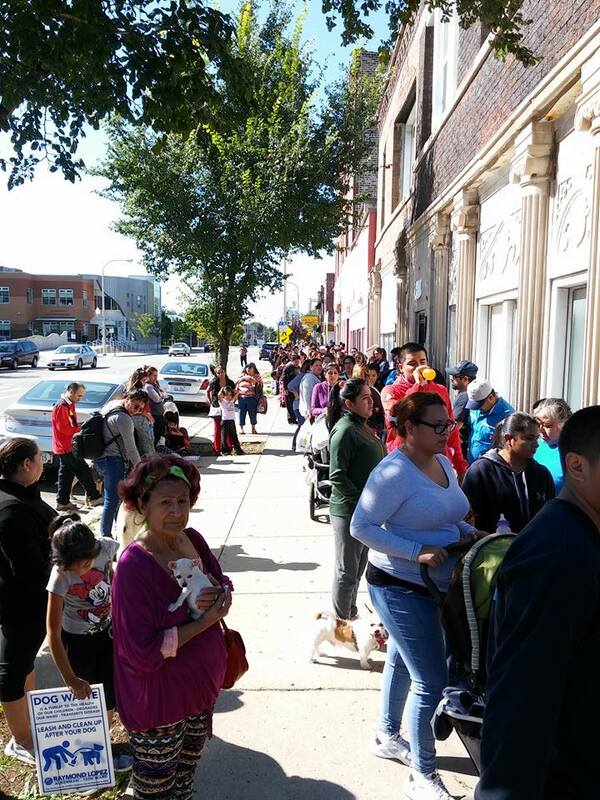 Chicago residents lining up for the clinic. 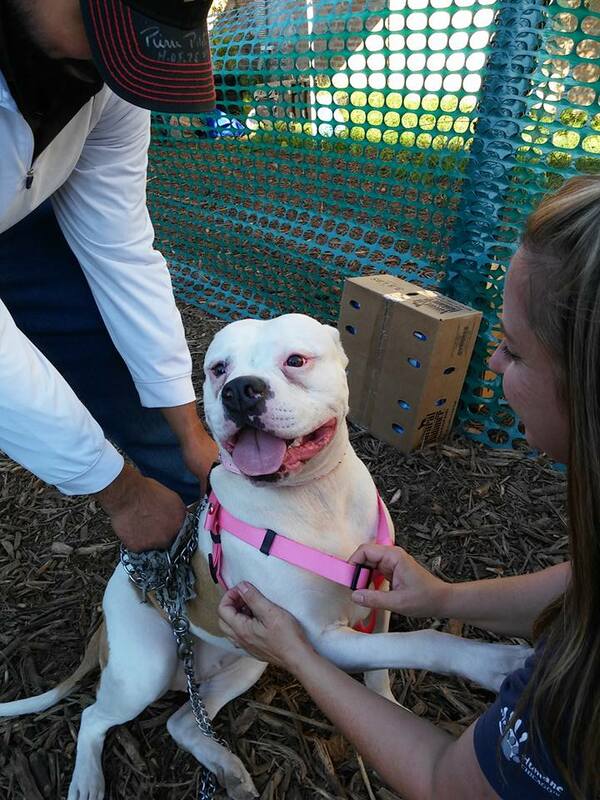 This pretty girl left with a new pink harness, martingale collar w/her ID tag attached and two new leashes. 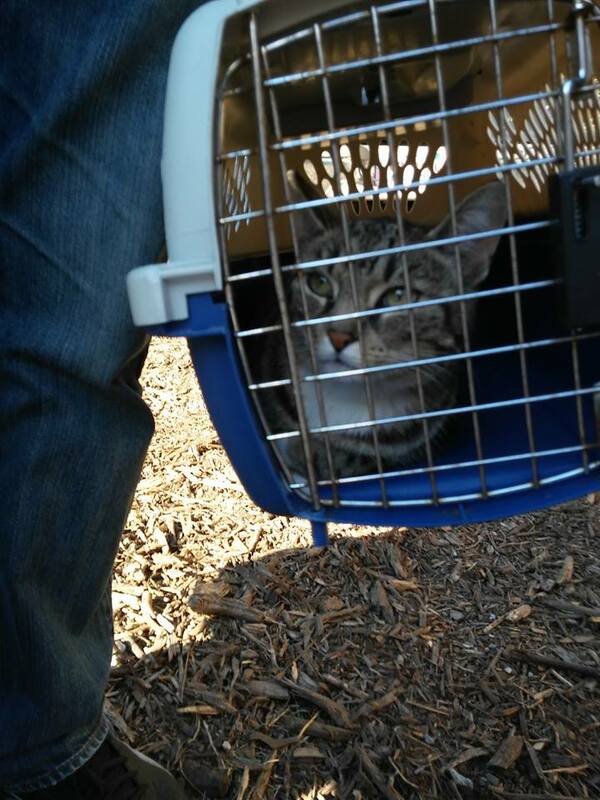 Cats even received microchips, collars and ID tags. Waiting to be size for a harness and collar. 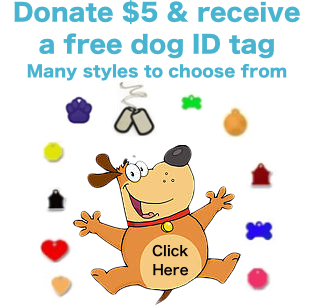 Volunteer putting an ID tag on the dog’s collar. This entry was posted in Events and tagged Alderman Raymond Lopez, Chicago Wolves, ID tags, microchips, preserving human/animal bond on October 9, 2016 by Susan.